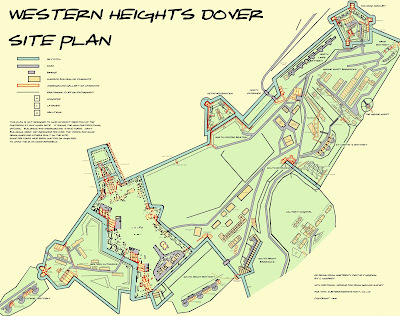 The fortification of the hills known as the Western Heights in Dover began in the 18th Century. Beginning with simple earthworks, they were upgraded during the Napoleonic Wars. 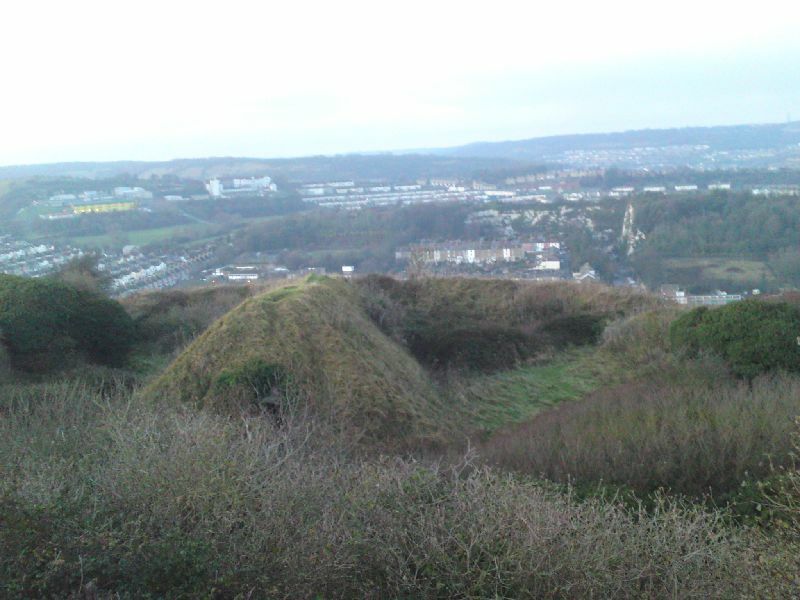 Two main detached forts were built, the Drop Redoubt to the East and Citadel to the West (both surrounded by dry ditches, with another linking the two). At the turn of the 19th Century, the Grand Shaft (a triple helix staircase Sally port) along with the North Centre Bastion (a prominent earthwork projecting into the ditch between the Redoubt and Citadel) were built. The fortifications were left largely unfinished after a truce was established with France and were abandoned for some years. During the 1850s, a new threat occurred with Napoleon III, and after a Royal Commission of the country's defences in 1859, the Heights were redesigned as a state-of-the-art complex of gun batteries and barracks, surrounded by over four miles of dry ditches, the largest in the country. As Napoleon never invaded, and the fortress was never attacked, the great expenditure was seen by many as a folly, but its success as a deterant can also be argued. The Heights remained under military occupation until after WW2, with St. Martin's Battery continuing to form part of coastal defence. 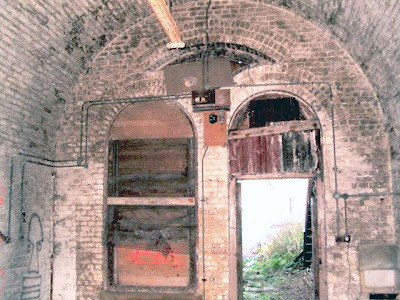 Some of the barracks continued to be used, many of the old casemates however, had been condemned by this time and were falling into disrepair. 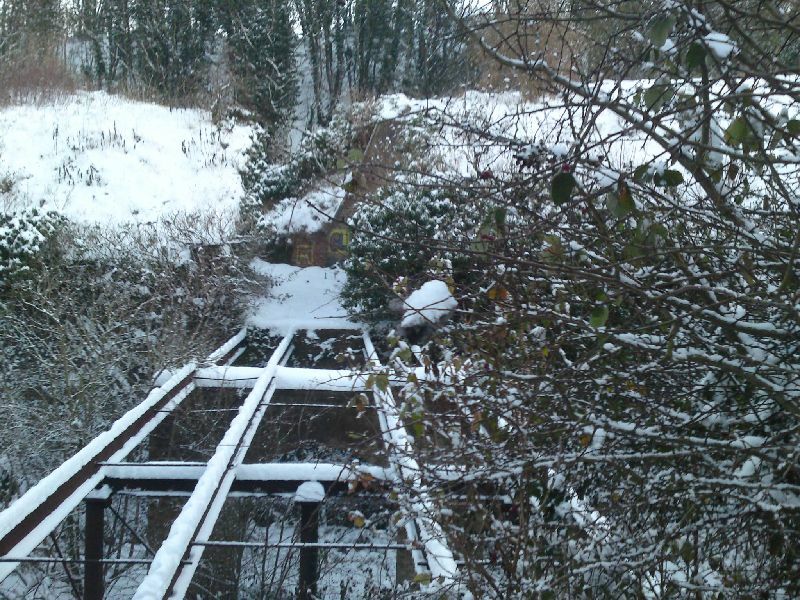 Unfortunately, since the army vacated in the 1950s, the fortress began to decline, the council proposed the filling in of the ditches with household waste and the demolition of the main structures. 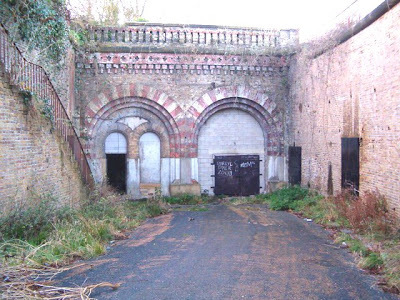 Most of the barracks were demolished, a new road cut through the North Lines, a double caponnier in the far West buried, and Archcliff Gate demolished. 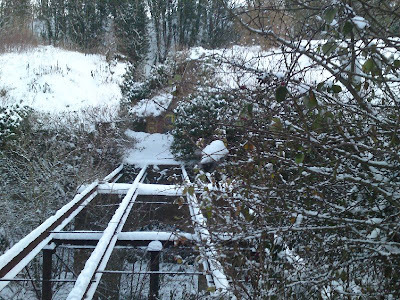 Following protests, further destruction was eventually prevented on the grounds of the historical importance of the site, but after this, little work was done to prevent the effects of nature and vandals. The Citadel has remained in good condition, due to it being retained by the Home Office as a prison (although the unauthorised demolition of the Main Magazine took place), but the rest was mainly left to decay. Restoration work did take place in the 1990s on the walls of the Drop Redoubt and the Grand Shaft was also restored. 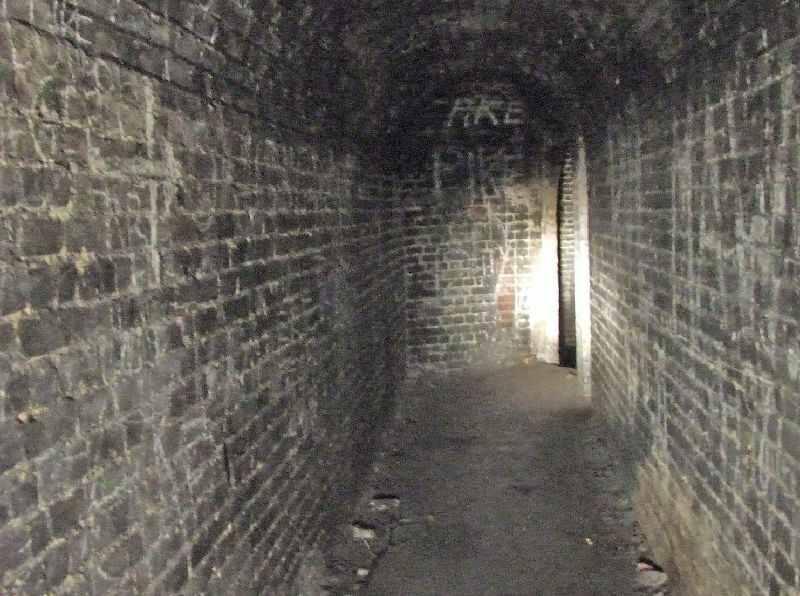 Work on the Redoubt, Grand Shaft, and the surrounding area has been continued by the Western Heights Preservation Society, who are now regularly opening it to the public. 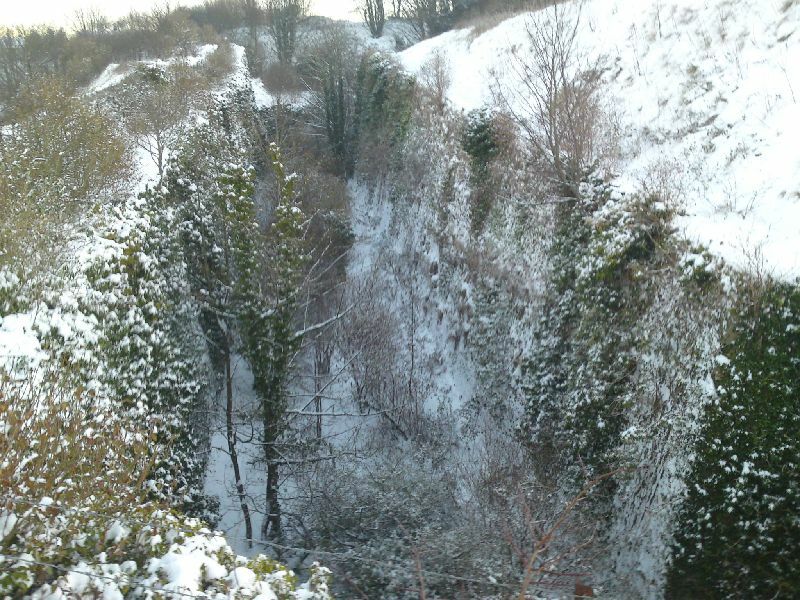 Part of the North Lines and slopes of the Heights are open to the public for walking at all times, and interpretation boards have been installed. Most of the Heights is now owned by English Heritage and they plan to invest money to remove it from their 'At Risk' register. Please see separate pages for Citadel, Grand Shaft, St. Martin's Battery, Citadel Battery and Drop Redoubt. The North Centre and Detached Bastions are located in an area of the North Lines between the North Entrance and the Citadel. Work began on them in 1804, but they were left largely unfinished and their completion was proposed after the Royal Commission, although in an altered form. Detached is polygonal fort, completed surrounded by a ditch, in front of a long musketry gallery of the NCB. 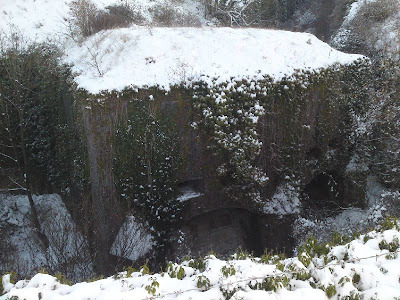 This would have enabled protection of the main fortress, if Detached was lost to the enemy. A two-storey caponnier is located on the North West corner of Detached for protection of the ditch, and a loopholed passage links the two bastions and would have enabled protection of the ditch between them. Chichane drawbridges in underground passages provided access to the tereplein of Detached, where the guns were mounted, and another drawbridge provided access from NCB. 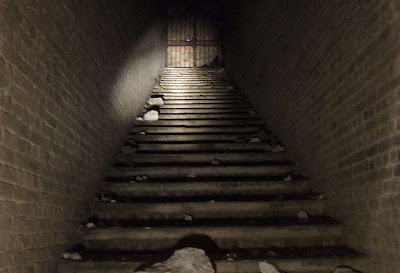 Two staircases led down from the surface of NCB, to access the gunrooms, musketry gallery and passage to Detached, but the entrances to these were demolished when the tereplein was converted into a playing field. 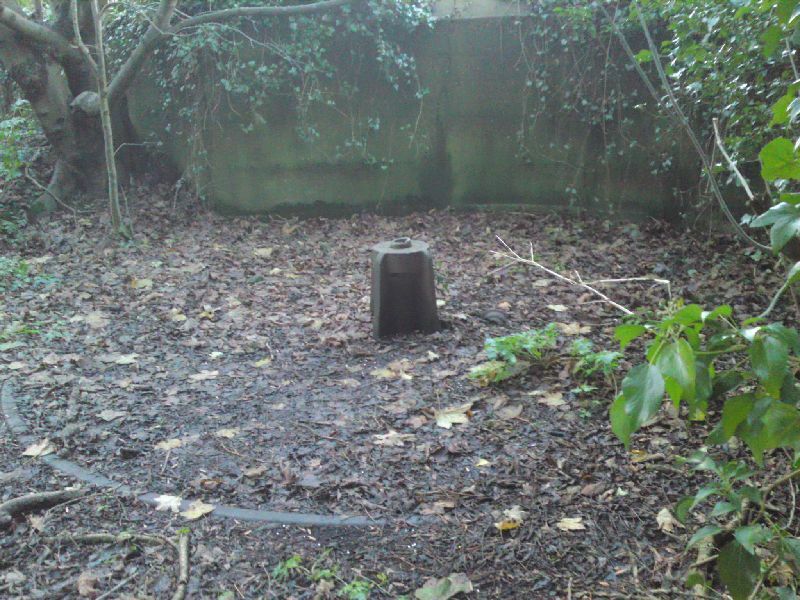 The bastions have been open for many years, and have sadly suffered from excessive vandalism, as well as natural decay. As well as pedestrian access the Heights, there were two main road approaches. North Military Road, which rises steadily from the town, led up to the North Entrance. 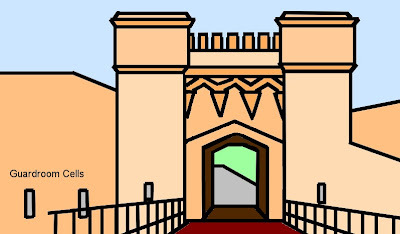 This intricately designed entrance consisted of an outer fixed bridge, central Tennaille in the ditch, an inner draw bridge, tunneled road and then an inner entrance and guard room. 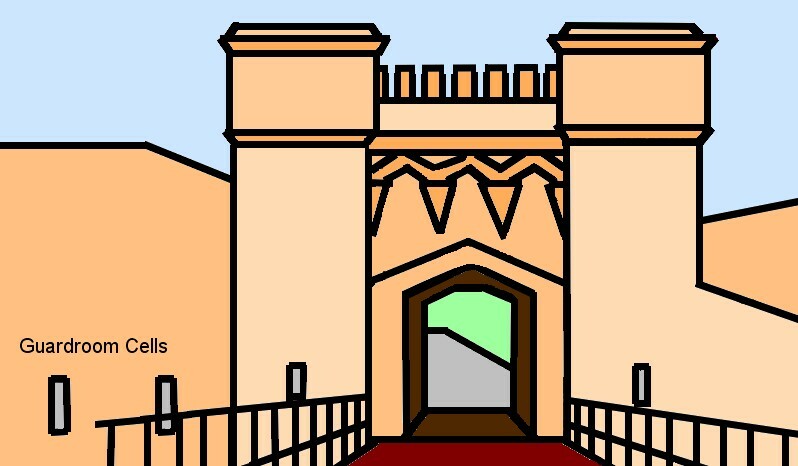 The South Entrance was formed of bridge across a ditch and the formidable Archcliffe Gate, which was located at the top of South Military Road, on the Aycliffe side. 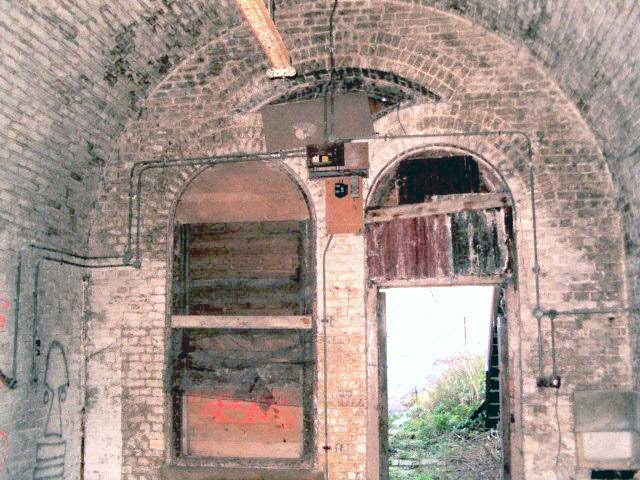 Both the North & South Entrances were defended by underground gun rooms at ditch level. 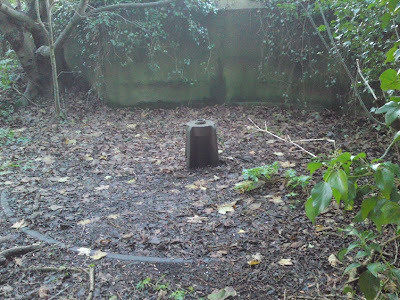 The North Entrance still survives, although it has now been replaced by a road intersecting the ditch, but has been sealed in recent years. Archcliffe gate was demolished in the 1960s, but the gun rooms and guardroom cells still remain, although buried from the infill on the ditch. Citadel Battery (3 x 9.2" BL guns, c1901). Along with barrack accommodation in casemates and huts at the Citadel and Drop Redoubt, the Grand Shaft Barracks and South Front Barracks were built. The South Front Barracks were constructed in 1860 on the slope South East of the Citadel, at the bend in South Military Road. The Soldiers' Quarters were a casemated block built in the middle of a large excavated ditch, with iron gangways and steps providing access to the upper levels. The Married Quarters were located further up the hill, just below Citadel Road. The barracks were demolished in the 1960s, the Married Quarters now built on and the site of Soldiers' Quarters forming a lorry park. A few fragments of the barracks remain in the far Western part, along with some casemated gun rooms which protected the half buried/half destroyed Barrier Ditch. East of the barracks, at Archcliffe, was the Military Hospital which served the Dover Garrison. 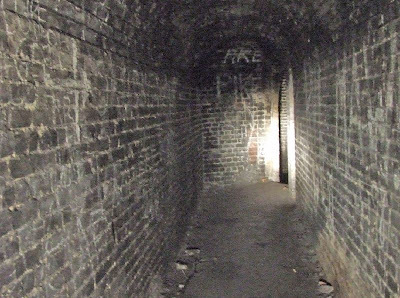 This was also demolished in the 1960s, but an underground passage from within the fortress, known as the Hospital Postern, still remains. Many other surface buildings have been demolished over the years, to make room for housing for prison officers', these include the chapel and school, and various stores and workshops. The gun shed, Victoria Hall and the Warrant Officer's house on Citadel Road still exist, however. As a child I used to play "up the moats"! I remember them well, as do most of my age group i expect. 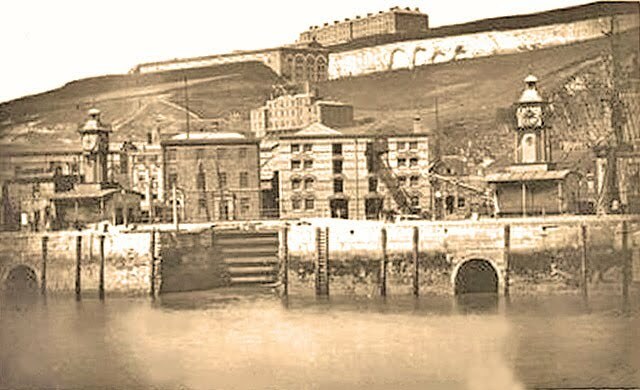 Well if you lived in Dover, There was the "Grand Shaft" also old air raid shelters up by the "Eastern Docks"
Does anyone know if the detached bastion is open at the moment,thanks. The western heights plan is really good - is there a higher resolution version available because some of the text is difficult to read?